Mistreating robots is not a wise idea. 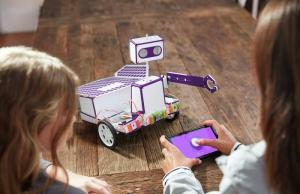 You can always use tools like Shelly to teach kids how to behave around their companion robots. 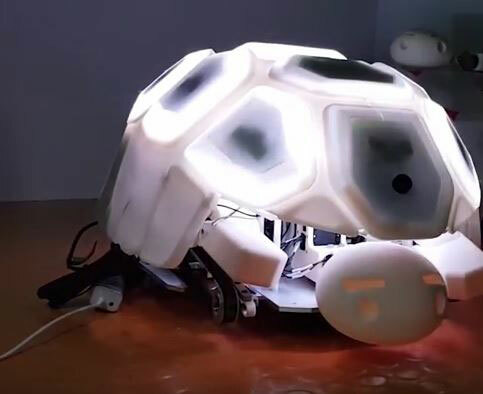 This is a tortoise-like robot with a touch interface that reacts to touch and hits. Shelly is happy when you gently touch its shell but goes hiding in it if hit. 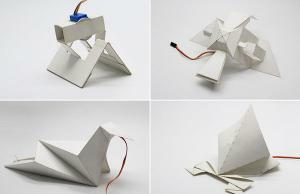 The robot uses an interactive method to educate kids to restrain abusive behavior.